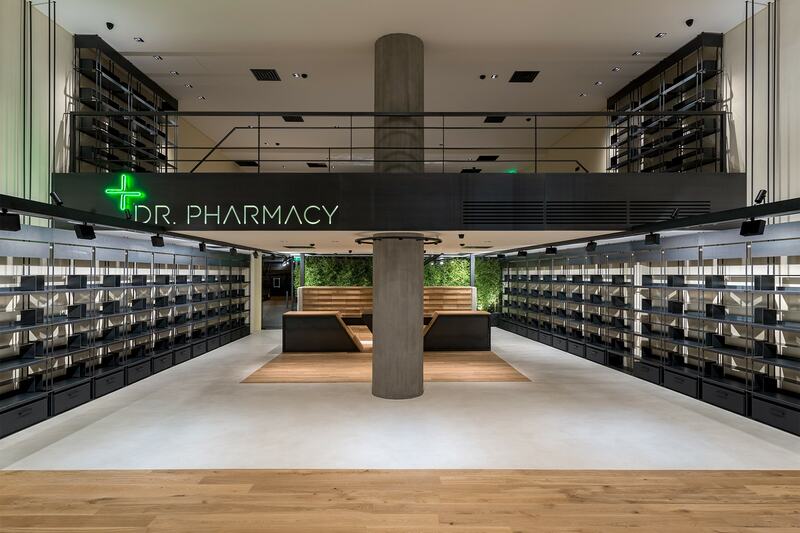 Soraa, the world leader in high-quality LED lighting and illuminator of the world’s most famous historical buildings, museums, hotels, and luxury retailers, announced today that its lamps have been installed at Dr. Pharmacy in Athens, Greece. Dr. Pharmacy was created to bring its customers a truly unique experience—health is directly related to wellness and happiness. To help them portray this, the company required the type of light that supported their high-quality heath and cosmetics products in an immaculate atmosphere that conveyed the essence of wellness and beauty. Designed and constructed by SOLID, who worked with L4A, selected Soraa to give the space the desired look and feel they were seeking. With a narrow and adjustable beam, Soraa lamps allow the store to highlight products throughout the space, while also creating dramatic environments in areas where cosmetics and beauty products are prominently displayed. Soraa MR16 and GU10 lamps were chosen to illuminate Dr. Pharmacy because their lamps produce all colors of the visible spectrum (400-700nm), with no gaps, creating the truest colors possible. Soraa’s lamps render warm tones and infinite shades of white beautifully, but more importantly, accurately achieve a color index (CRI) of 95 and deep red (R9) rendering of 95. Soraa’s LED design provides crisp object definition, revealing dynamic texture and coloring throughout the entire environment, and gives L4A the ability to draw attention to the interior surfaces that matter most.